Top Ten Tuesday topic is a meme hosted by The Broke and the Bookish. Today’s topic is Top Ten Books I Was “Forced” to Read, whether it is from required reading, a book club, or just an extreme amount of peer pressure! This week’s list is no particular order. When I saw that Crime and Punishment was part of my required SUMMER reading for AP English my senior year of high school I’m sure I was thinking, really?! What surprised me though was how much I really liked it. Sure, nearly half of the book could have been omitted (especially the subplot with his sister’s drama) but the story of redemption in it is powerful to me. I even did a video project in college based on this book. I read The Picture of Dorian Gray the same summer as C&P, and enjoyed it as well. 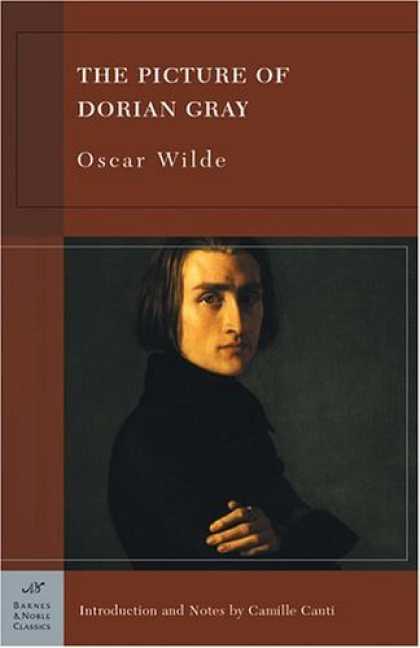 Oscar Wilde’s commentary of his society is filled with wit and it was easy to understand, even if I didn’t know much about the time period and place. Also, the ending’s a kicker. I read The Crucible my junior year in high school and it really made an impact on me how the characters stood up for themselves, disregarding what others said of them and even disregarding that they could be put to death. 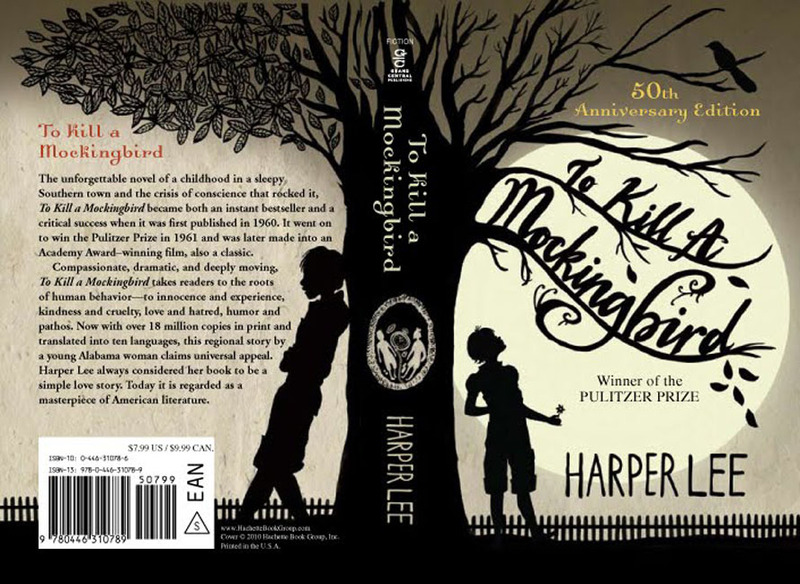 I’m pretty sure I read To Kill a Mockingbird my sophomore year in high school as well, but unfortunately I have a little more book amnesia with it. Of course I remember the main themes and that I did enjoy it, but I definitely need to revist it sometime, especially now that I am older and can look at it with new eyes. I read this play my senior year of high school and again, I just loved Oscar Wilde’s wit. If you need a light read that feels intellectual at the same time, this is a perfect fit. 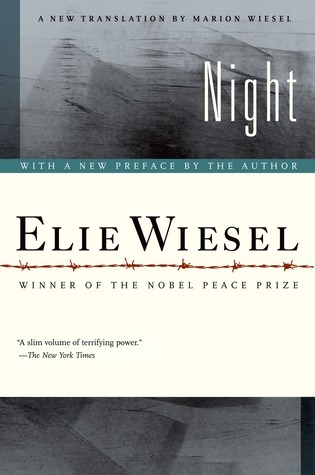 I read Night my junior year of high school and found this story of a Jewish Holocaust survivor powerful. I had read The Hiding Place previous to this, so I was not unaware of concentration camp horrors (I would highly recommend it as well, by the way), but I always like hearing someone else’s story about what happened to them during WWII. It’s an important reminder of a dark time in history. 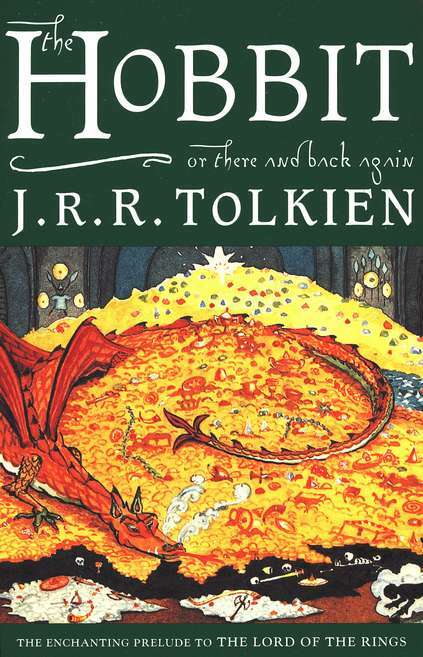 I read The Hobbit in eighth grade I believe, and admittedly, I actually remember very little of it (let’s say when I saw all those dwarves in the movie adaptation I was completely surprised). However, I think this book was unknowingly a turning point for me. I didn’t think there was any way I could like this book, but I did, and I think that it might have helped me down the road be more open to different genres than what I had been reading. Thanks to some junior high aged girls at church, two friends, and Lionsgate, my interest in The Hunger Games got picqued to the point where it could not be ignored. FINE, I’LL READ IT! Clearly, I’m glad I did. 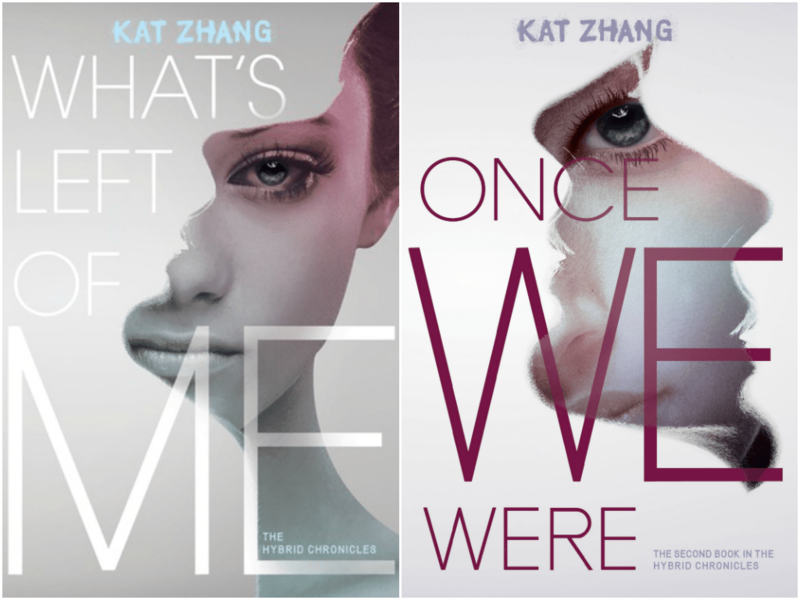 Not only did I love it and the entire trilogy, but it got me back into reading after quite a hiatus, and it re-introduced me to the YA market, which was booming with some great content. I am in a blogger’s book club and we have read one book so far, What’s Left of Me. As mentioned in previous posts, I had the chance to get my book signed by Kat Zhang and get the sequel Once We Were early as well, so I felt compelled to buy and read it as well. Thankfully, I enjoyed both! What books were you “forced” to read but ended up really enjoying? ← My Thoughts on the First Three Episodes of Agents of S.H.I.E.L.D. I was forced to read Jane Eyre for a college lit course. I didn’t have a positive image of the classics at that point (they’re so dreary and dull), but this book helped open my mind a little. I loved it. I haven’t read Jane Eyre yet, but a lot of people seem to like it! I loved Night as well. 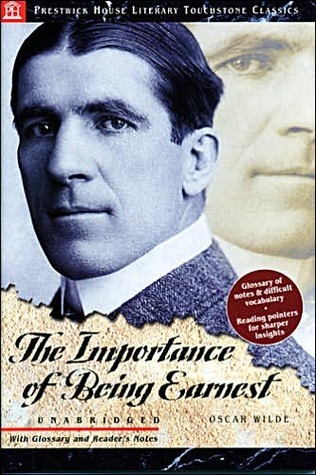 That’s on my list of Top Ten Books I was “Forced” to Read. I actually didn’t like Crime and Punishment. Maybe I’ll feel differently now, but in high school it just confused me way to much. I think it was the character names. I had difficulty keeping track of who was who. The names can be confusing, so that’s understandable! Thanks for stopping by! I especially love the last two! I haven’t read the sequel to the last but its so exciting! 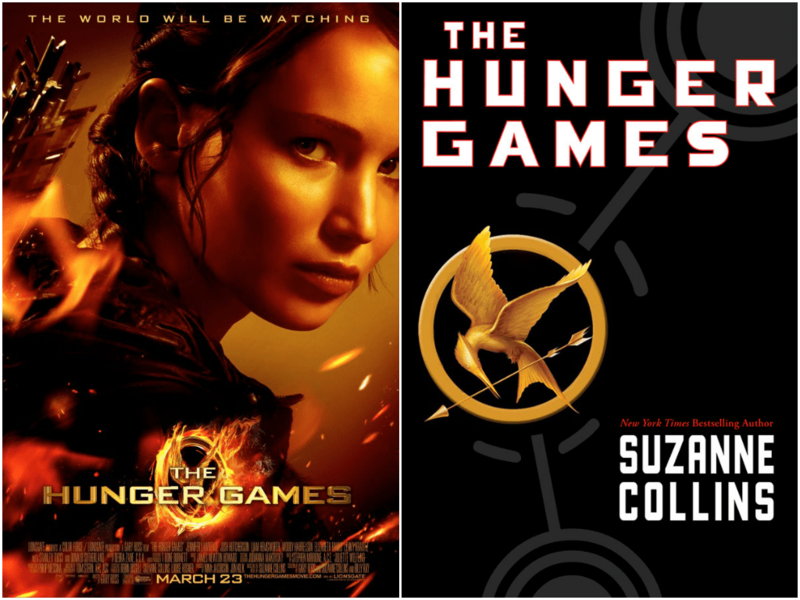 and clearly, you love THG XD So excited for the movie <3 I hope they don't mess up D: I have yet to read the Hobbit. The movie seems more me-friendly. Haha! I think Catching Fire is going to be good! It looks really good! And the book The Hobbit might almost be easier than watching ALL the movies once they’re all out! The Hobbit book is much more geared towards children than Lord of the Rings. I totally forgot about Night. That would have made my list for sure! Glad I am not the only one who thought most of Crime and Punishment could have been taken out. You had to read that in high school? Even for AP English that seems a bit extreme. 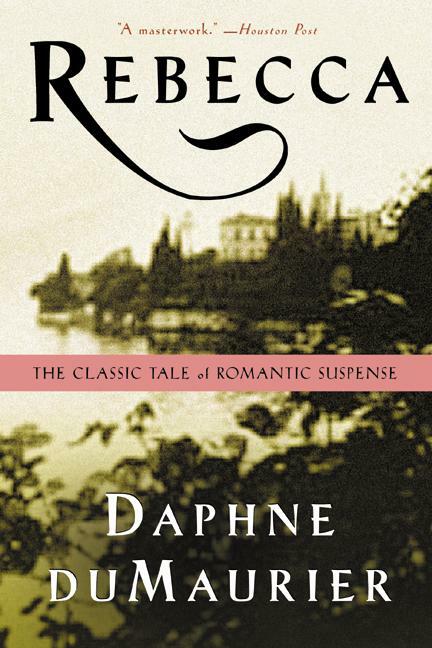 I had to take an 18th Century Russian Lit class to complete my minor and this was on the reading list. Among the others it was probably one of the best ones. So much gets lost in translation with Russian I think. A lot probably does get lost in translation. I actually thought it was a good read for an advanced high school class, or at least it was for me. Thanks for stopping by! I was really late in starting to read “The Hunger Games” series, so I feel like that could have made my list in the whole “because everyone else was telling me to read it” category. It’s interesting how there are so many “must read classics,” but of course what a person actually ends up reading varies by their education. I too read The Hunger Games trilogy because everyone under the sun seemed to be reading it, haha! The Crucible and To Kill a Mockingbird were also required reading in school for me, and I love Rebecca and The Hobbit, which I read on my own. But I my favorite required reads were Macbeth, Frankenstein, and Stoppard’s Arcadia, all of which we read in my AP English Lit class senior year of high school. I don’t think I read Macbeth, but I didn’t like any Shakespeare that I did read, and same with Frankenstein, but I feel like everyone else does like it! I do think it explores interesting ideas, for sure. You should totally read The Crucible! It’s great! I actually read most of these, though some of my own choice. 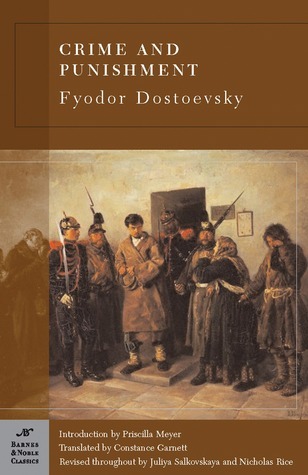 Crime and Punishment was one for my “Non-Western Lit” course, and I didn’t really like it… The names were so weird! Rebecca is a very good read! I need to re-read it sometime! I love that particular cover too! 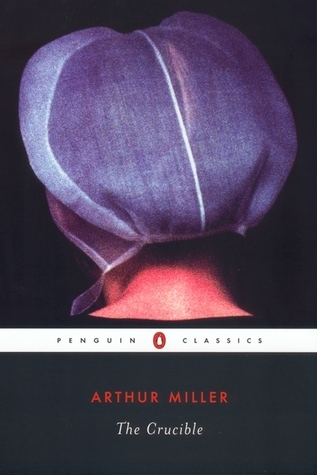 I saw it while ago and featured for a post about favorite book covers. Wish the one I had read in high school had such a pretty cover! Great list- I wish I had been assigned Rebecca in high school! It was actually not strictly assigned to me, but I had to do a film project on a classic and it was what my teacher recommended when my group was struggling with what to pick. Glad we chose it!